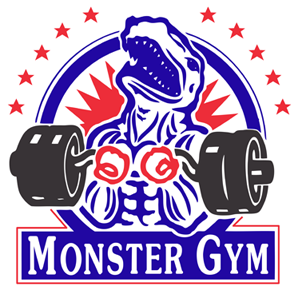 This is a favourite slogan of commentators, trainers, promoters and fans posing under the guise of being “traditionalists.” It seems to be trotted out by boxing wise-guys every time a champion loses his title by close, ugly or boring decision and Wilder himself has cited it following Saturday’s controversial outcome. The basic idea is that the challenger needs to conclusively “rip” the belt from the champion; just scraping by is never enough. How this bias against the challenger influences judging has never been scientifically explained; rather, it’s just assumed that close fights should always be scored in favour of the defending champ. 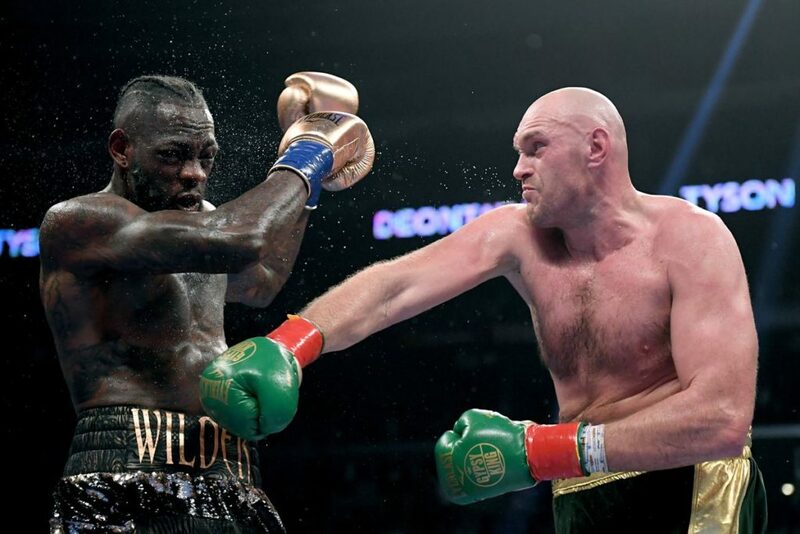 Did Fury fail to “take” the belt from Wilder? 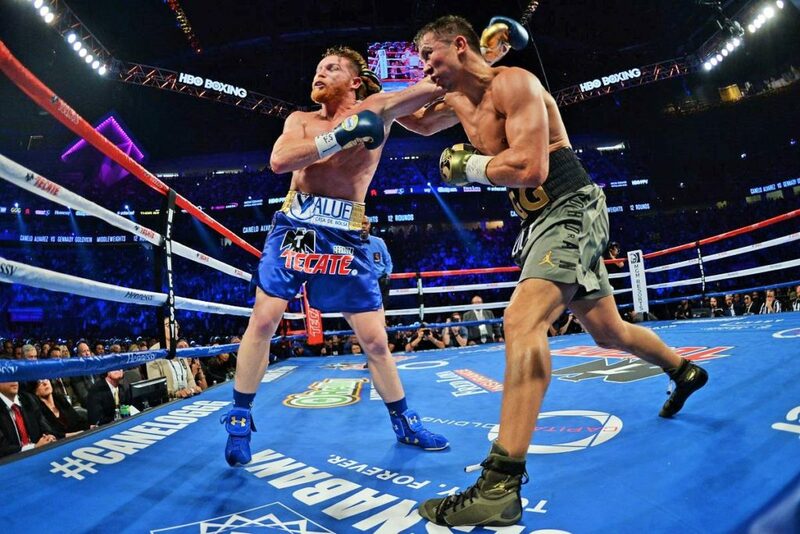 Of course, debating close fights and rounds is all part of the fun of being a boxing fan, but we can only take the subjectivity of judging so far. There might not be a “correct” or “incorrect” answer, in the strictest sense, about who won a given round, but it doesn’t follow that any wild interpretation can be justified. Judges don’t get to just submit any score they please without consequences or understanding how their decision relates to judging criteria – and neither, therefore, should you. 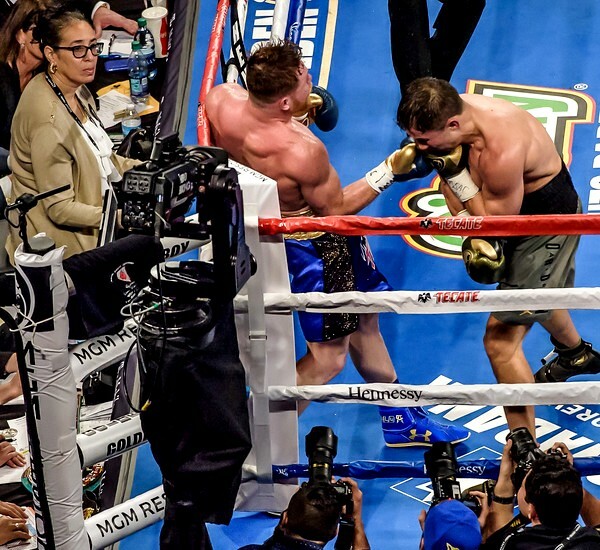 Canelo vs Golovkin 1: robbery or close fight? In practice, boxing commissions train judges to apply the established criteria as consistently as possible to the best of their abilities. If a judge submits a horribly skewed card or is frequently at odds with their colleagues, this serves as a fairly reliable indicator that they are incompetent. In theory, they’ll then be brought before their state’s boxing commission in order to justify their scores and may be required to undergo further training. Although suspensions for egregious offenders and seemingly corrupt judges are possible, it probably doesn’t happen nearly as often as it should. In other words, if you want to justify a decent scorecard, screaming “It’s my SUBJECTIVE OPINION!” on Twitter doesn’t help in the slightest (even with the caps lock on). 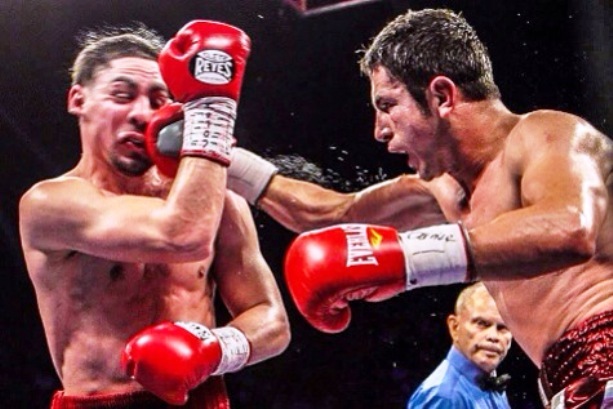 Not subjective: Danny Garcia somehow won over Mauricio Herrera in 2014. Don’t penalize Pep for being a defensive wizard. 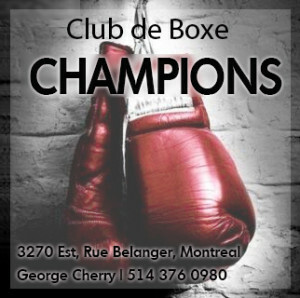 So, while you might think that watching a Floyd Mayweather Jr. or Guillermo Rigondeaux match is an excellent cure for insomnia, you don’t get to score rounds against them just because the other guy was chasing them all over the ring and swinging at fresh air. This reaction is visceral enough, but it’s not necessarily accurate for the simple reason that judges, as stated earlier, award points on a round-by-round basis; they don’t submit a score for the contest as a whole. And since the 10-point must system does not differentiate between rounds that are “nicked” and those that are decisive (unless, of course, a knockdown is scored or a point deduction occurs), this can often create a gulf between the judges’ final tallies and our overall perception of a fight. 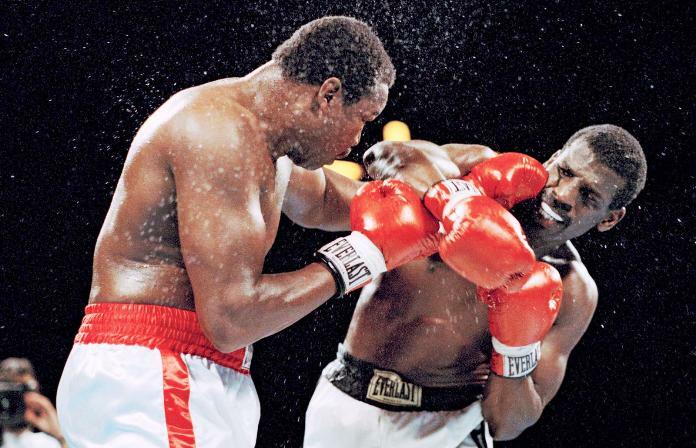 Spinks upsets Holmes in 1985: not as close as it seemed? 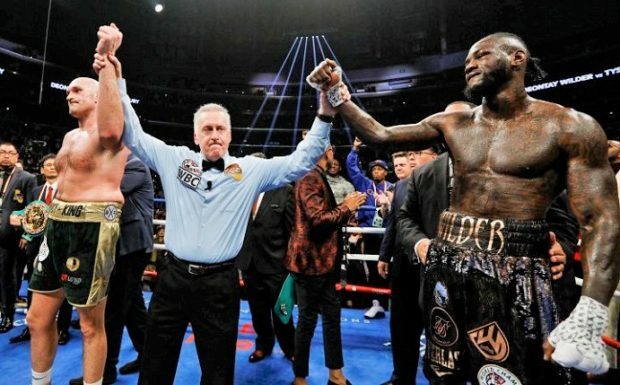 Consequently, if one boxer “edges” several rounds, he gets all the credit for them, even when this produces scorecards far wider than we intuitively feel should be the case. 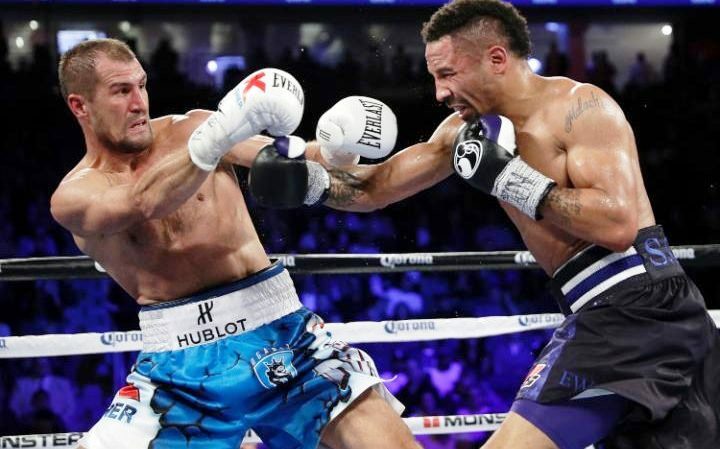 For example, consider again the first controversial clash between Andre Ward and Sergey Kovalev. Ward won the last six rounds on all three scorecards, except the final stanza where a single judge went with Kovalev. 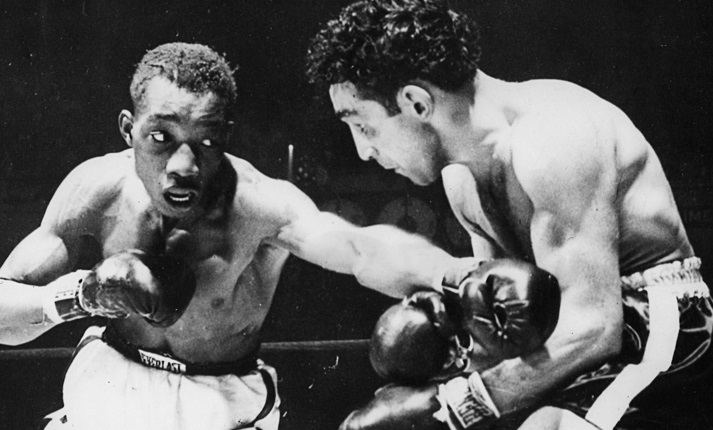 “No way Ward dominated the second half of the fight like that!” bemoaned the Twitterverse. However, Ward didn’t need to “dominate” the fight in order to “dominate” the scoring; he just needed to do enough to edge each round. The scorecards for Ward vs Kovalev I raised plenty of eyebrows. You’d be forgiven for thinking it’s so blindingly obvious that the officials in boxing are all rotten to the core to the point that only a poor, naïve soul like myself could assume otherwise. Here’s a crazy idea, though: Most judges are not actually on the payroll of some unscrupulous, mafia-type figure lurking in boxing’s shadows; in fact, the vast majority of judges do an honest, decent job. Think about it: We live in a world of smart phones, spy cameras and electronic bank trails. The boxing swamp is brimming with pesky, prying journalists, bloodthirsty, litigious lawyers and spiteful, disgruntled promoters. Any one of them would pounce at the slightest sniff of a conspiracy. Infamous judge Adalaide Byrd on duty for Canelo vs GGG I. So, if so many judges out there are on the take, you have to wonder: Why aren’t there any undercover, “fake Sheikh” sting operations in the news? Where are all the secret recordings of clandestine meetings and brown envelopes stuffed full of cash being passed under the table? How come there are no pictures of boxing judges driving around in a Ferrari or sunning it up in Hawaii after that “outrageous” card they turned in on a Don King show? The only sensible conclusion is that we don’t have concrete evidence of any such racket because it isn’t taking place. “Well, what about Pac-Bradley I?” I hear you cry. Isn’t that all the proof we need that judges are crooked? Well, not exactly. Aside from the fact that the decision was nowhere near as scandalous as originally perceived, we also have to remember that “bad” decisions like that one are, statistically, a tiny drop in the ocean compared with the number of perfectly reasonable, unspectacular ones that go unnoticed on a weekly basis. Unfortunately, “Another Reasonable Boxing Decision” just doesn’t play as a gripping headline, whereas reports of the latest “robbery” make for easy click-bait and get splashed all over the news. 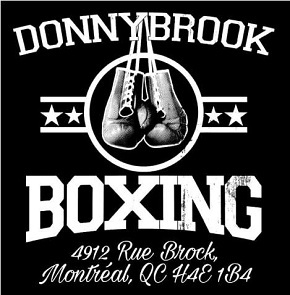 The bigger the event, the more the story is magnified, and the more ingrained the notion of boxing’s corruption becomes. 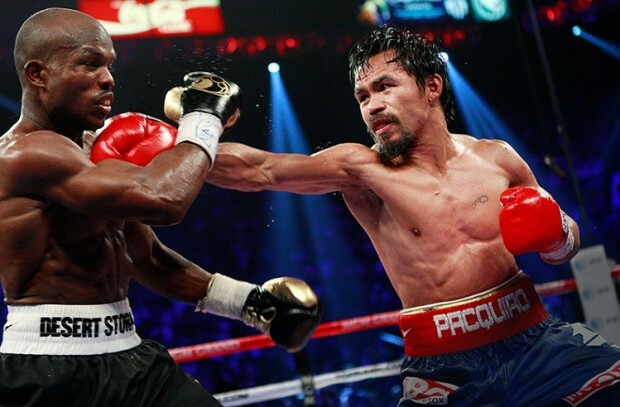 Pac vs Bradley I: not as rancid as it seemed? It’s easy to assume the worst about the anonymous faces delivering a verdict we don’t like, especially if we are emotionally invested in the outcome of a contest. In 2016, it’s still easier to scream obscenities at incompetent judging and questionable verdicts from behind a keyboard. It’s important to remember, though, that judges have spent countless hours training and practicing their craft, and they sit just a few feet from the ring with their focus solely directed at scoring the action in front of them. They aren’t at Dave’s house shouting at the television after knocking back a few Budweisers while scribbling their scores on the back of a Zig-Zag.